If you thought junior high was too old to give the class Easter gifts then you’re dead wrong. You just have to know how to shop for the tween market. Here’s some ideas that aren’t totally lame, I promise. 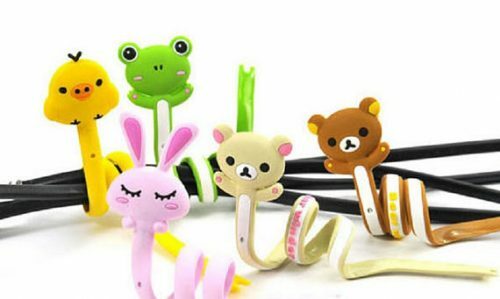 These little squishy critters are super popular amongst tweens. It’s fun seeing what to you’re going to get! Who doesn’t love candy? I’ll tell you who does: 7th grade students. 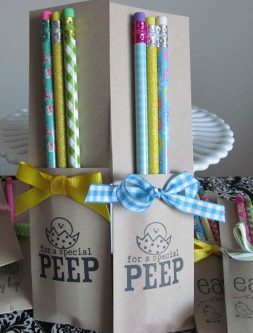 Package it up all cute like with this “Hoppy Easter” bag. They’ve got to write so make it a little bit more fun to work on their next math test. The packaging on these is really cute too. 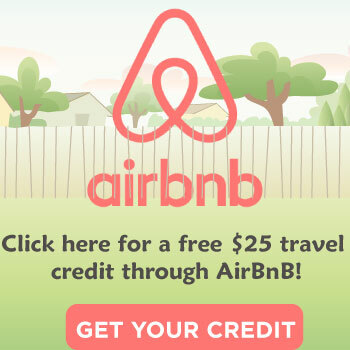 Pins are great for sticking on jackets or backpacks. 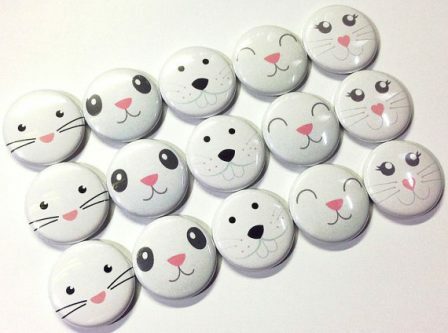 Bunny pins are great for Easter. Any questions? Shake them and they wiggle… wiggle… wiggle… Ahem. 7th graders are going to love these googly eyed Easter notebooks. 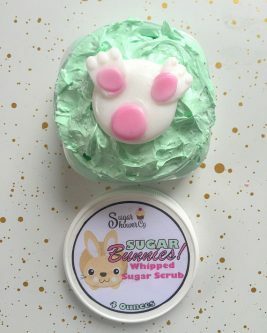 Something fun for their next shower! These are a great non-candy gift idea to give out to the class. They can wear them right away or save them for the next school dance. Either way, glow in the dark bunny ears are going to make these tweens happy. It looks like delicious chocolate, but, unfortunately, it’s not. What these bunnies can do, though, is give your 7th grade students a little bit of (much needed) stress relief. Possibly because of them being tricked into biting stress-balls by mistake. 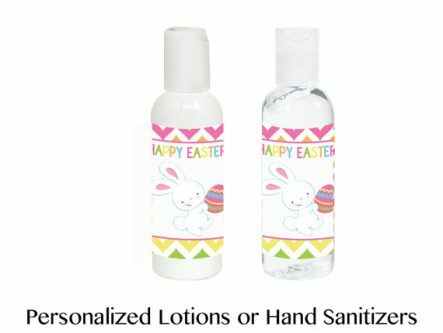 Instead of giving some treats out to the class opt for something more practical, like these customized hand sanitizer or lotion bottles. 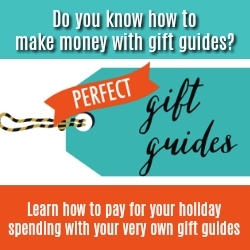 It’s a great neutral gift that can appeal to pretty much anyone in the class. These treats are really creative! 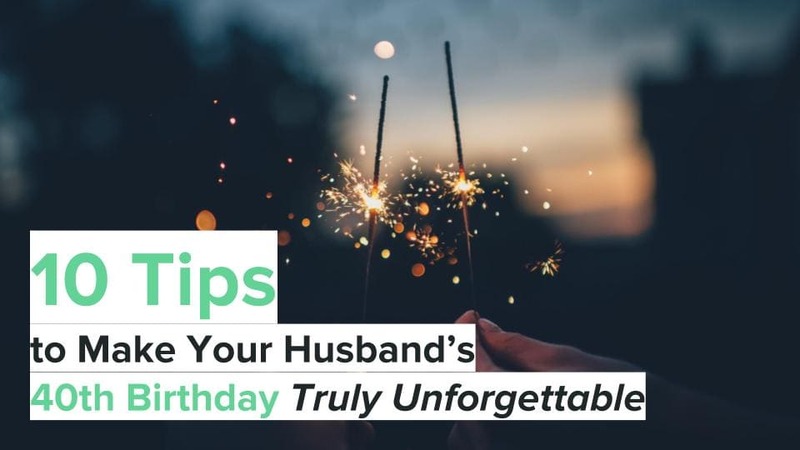 The Etsy listing is for an instant download so you can use it again and again, or put it together at the last minute. Individually wrapped candy is a great way to inexpensively give out to the entire class. 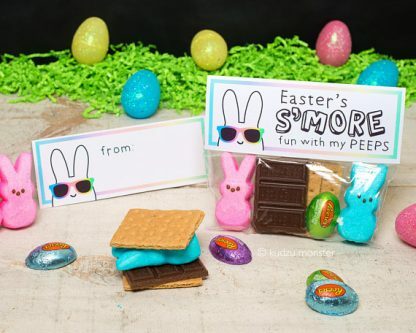 There’s a lot of Easter themed treats out there so get creative! 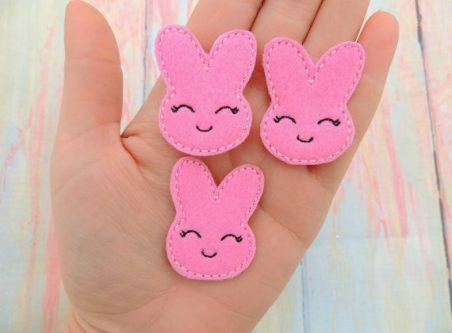 These felt bunnies are just too cute to pass up. 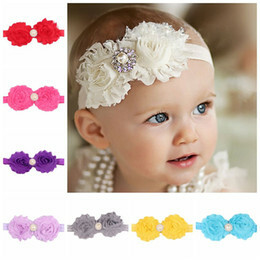 You can either give them out as-is or make them into something else like a magnet or hair clip. School work is a lot more fun when a cute buddy helps you out. Grab these for your 7th grade classroom. 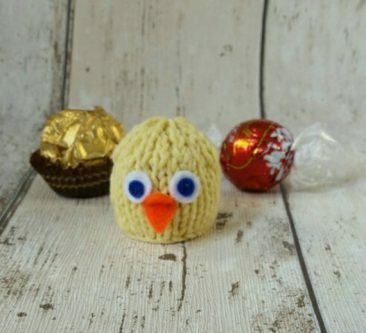 You can even just order chicks and bunnies to keep it Easter themed. 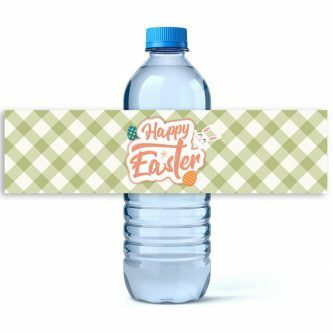 No, I’m not suggesting you give water bottles out to your class, but if you’re having a classroom Easter party adding these to your drinks would be a fun touch. Tote bags come in handy in all kinds of ways! Now they have something to carry all their eggs, or at least their library books, in. They’re really not too old to still want to do crafts. 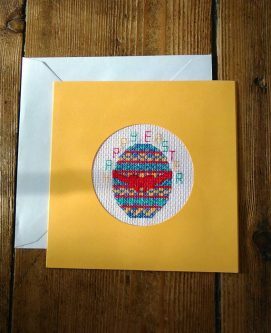 Something a little bit more grown up, but still simple like these cross stitch cards are great for a fun activity to do in the classroom. You’re probably thinking it’s crazy to get a 7th grade class bubbles for Easter but hear me out. 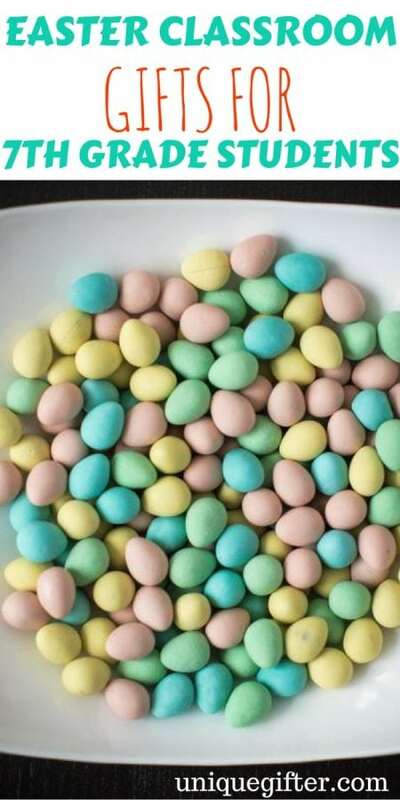 These ones are shaped like Peeps. Also bubbles are fun. 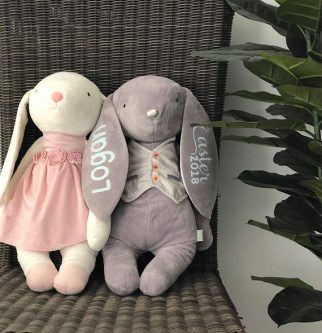 Personalized gifts are always a hit! And these bunnies are just so cute, they look like cookies! These chicks are cute on their own but they hold a special surprise. They’re designed to fit a round chocolate inside! 7th grade students can use these sticky notes to flag important parts of books or just for leaving special messages all around. 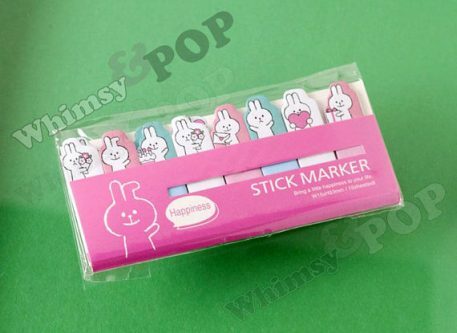 They’re really cute for Easter and don’t cost too much! Just like these 7th graders, I will never admit to my parents that I don’t believe in the Easter Bunny so I can still get candy.